Thermal transfer labels use a thermal transfer ribbon to print on the label’s facesheet. As the label and ribbon pass through the print-head together, heat is used to transfer the ink from the ribbon to the label. This produces a durable image that is very long lasting. Our thermal transfer labels utilize a 42lb thermal transfer sheet that offers high performance and exceptional print quality at a lower cost. Our permanent adhesive is a non-tackified cold temperature acrylic adhesive that adheres to a wide variety of packaging materials and is excellent for general purpose labeling. A 2.5mil white kraft liner is used for roll stock and fan-fold applications. Did you know that you can also use your own UPS, FedEx or Freight account when ordering with us? Whether it's one case or a whole skid, just call our office to place a phone order and we'll gladly ship on your account for you. 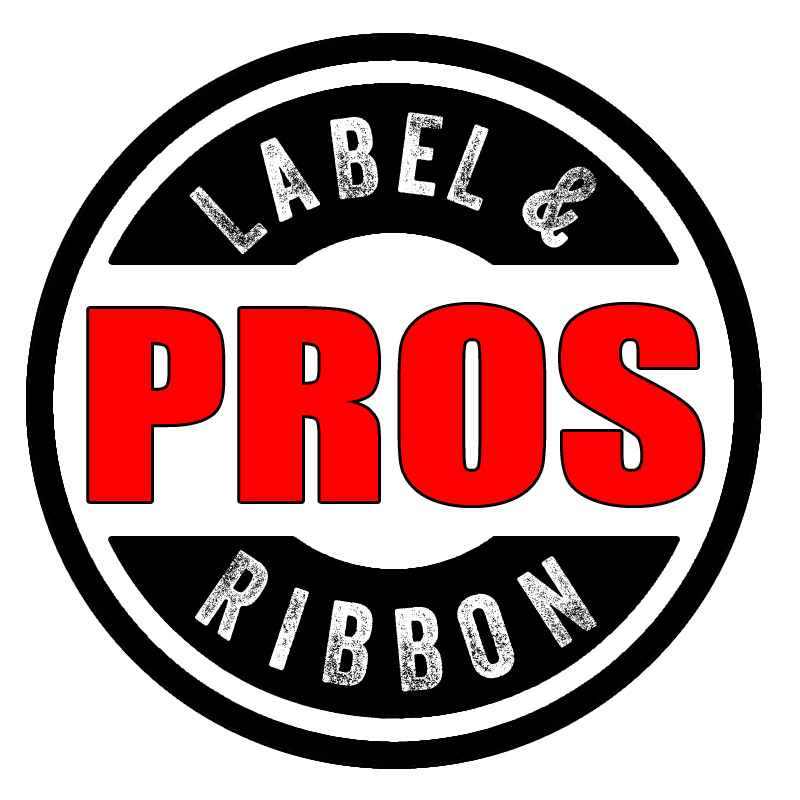 All you'll pay is the price of the labels, no other surcharges or fees will be added! Sales tax will apply in TN & CA (unless you are tax exempt). Please call us for freight estimates when ordering 10 or more cases. The rates calculated online are currently for UPS Ground only. Label shades and colors depicted on our website are representations only and actual shades may vary depending on individual monitor settings. Samples are available free of charge for all of our products- please contact us for more information or to request samples. We do not sell or manufacture Avery-Dennison Corp.®, or Stomper®, or Memorex®, or Neato®, or Standard Register®, or Zebra®, or Datamax®, or Sato®, or Citizen®, or Intermec®, or Dymo®, or ULINE® products. We are in no way affiliated with any of these companies. All product names, product numbers, logos, and trademarks are registered to the respective companies. Avery® cross reference numbers are used only for the selection of proper software templates in most popular label software programs. Avery® cross reference numbers are not assurances of sheet performance. Zebra®, Datamax®, Sato®, Citizen®, Intermec® and Dymo® printer information, printer makes and model numbers are used solely for the selection of proper ribbons and for general troubleshooting tips. Please contact us if you have any questions or concerns.